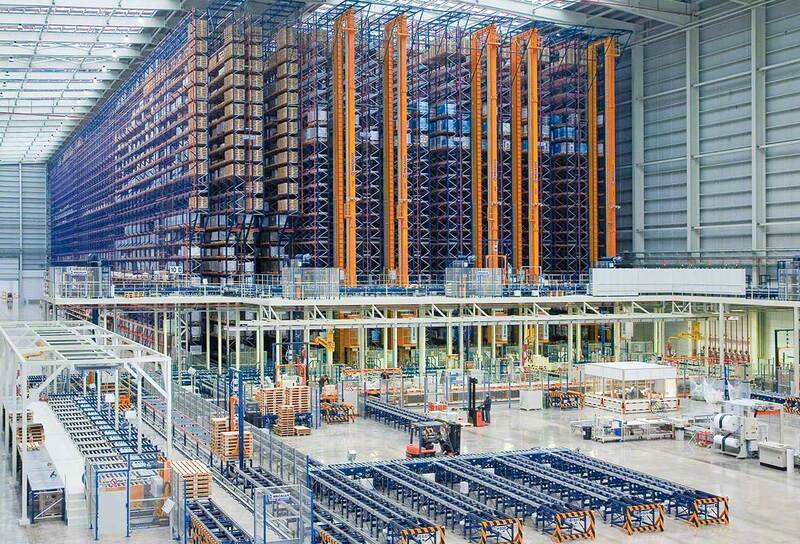 Bit by bit, traditional warehouses are spreading their wings and becoming automated warehouses. Logistics professional are more than thrilled by logistics automation. In the vast majority of these cases, the decision to automate is given the green light, aiming to reduce specific logistics costs (labor force, power, storage, etc.) and make use of each corner of your warehouse. 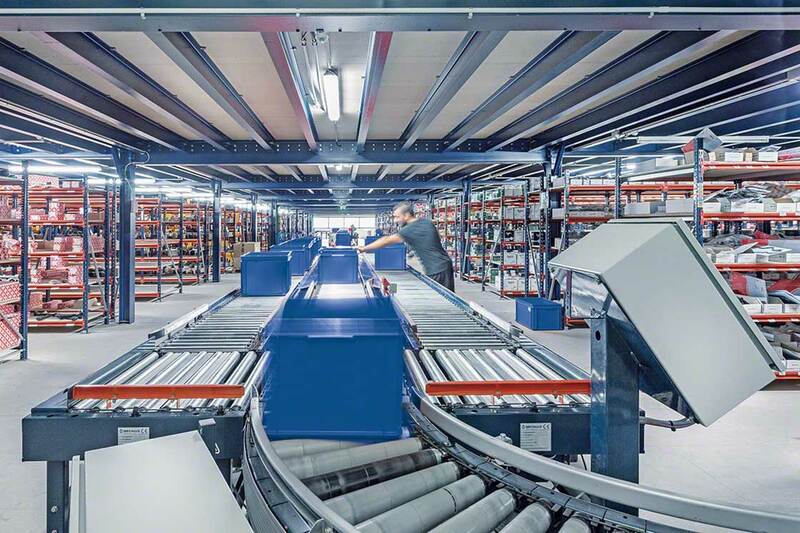 Automated Storage & Retrieval Systems (AS/RSs) have a 20- to 25- year service life. Of course, to reach that sort of longevity in service means keeping up your machines and making needed repairs. On average, there is a five year return on investment (ROI). A stacker crane managed by three work stations and three employees can do the work of nine forklifts and nine operators. Maintenance costs of a forklift truck can often be higher than an automated storage system. The costs of renting traditional handling equipment can often be less profitable in the long-term than automated storage systems –forklifts handle very low volumes of goods. Automated storage systems can store approximately 40 % more pallets in an automated warehouse than a traditional one (i.e. industrial pallet racks and traditional handling equipment). Over the years, our sector has seen how cold-storage and frozen-storage units have drastically reduced the power they used to guzzle; a factor that shouldn’t be underestimated. Before embarking on the journey to automate your warehouse, first you must know how things work and what it all entails. A rack to store the goods. A rail or mast so that the cradle can slide up, down, and side to side. A fixing system to handle items. A conveyor to ensure the «product-to-person» principle. A warehouse management system (WMS) to manage each one of your in-warehouse operations. It is perfectly possible to see warehouses equipped with conveyors, but no stacker cranes. At Mecalux, we have a wide range of automated storage systems, whose dimensions are a snap to personalize: AS/RS for boxes or pallets, pallet conveyors, tote or box conveyors, etc. The configuration and design of storage system aisles depend on the volumes and types of stored products. To create a top solution, we need to know your stock rotation and how many SKUs your warehouse holds. Even before you break ground on a new building, get in touch with one of our professionals so that together we can balance out your situation, make calculations, assess your logistics automation needs and calculate your ROI.To do so, feel free to get in touch by calling 1-877-216-0612 or contact us online. Our team of professionals is on hand, ready to answer all your questions as quickly as possible.